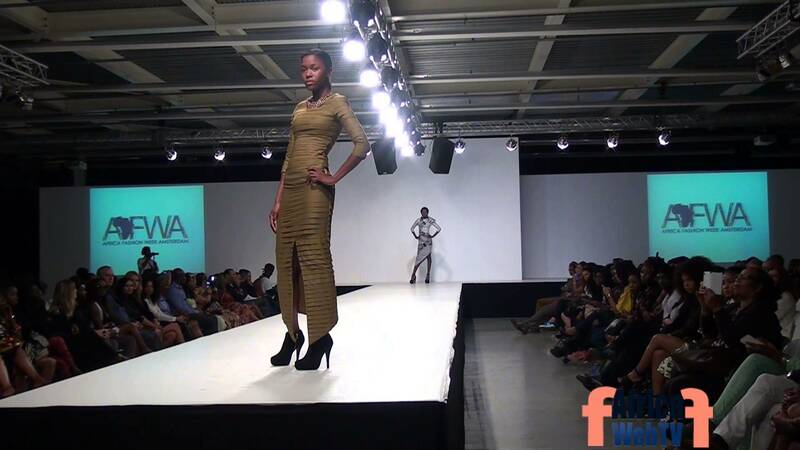 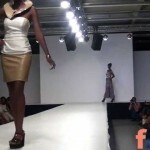 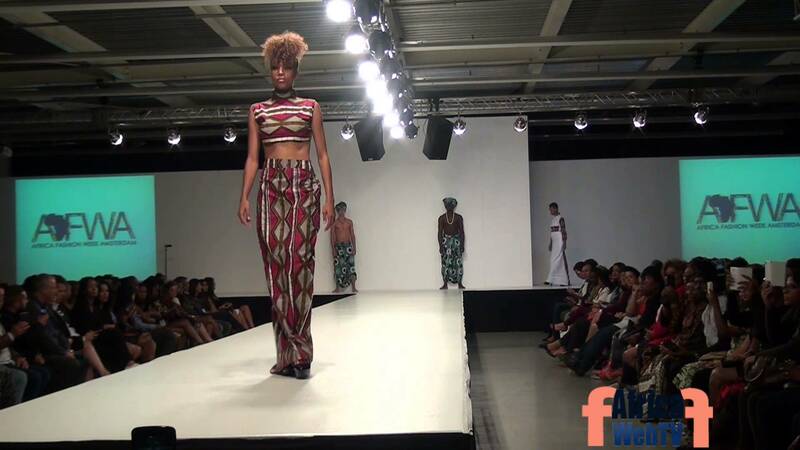 The Arriz Golden collection during the Africa Fashion Week Amsterdam 2014. 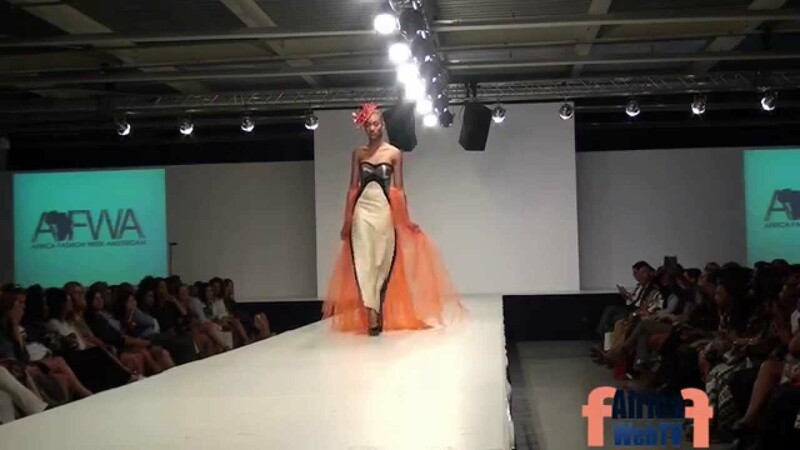 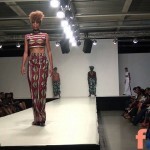 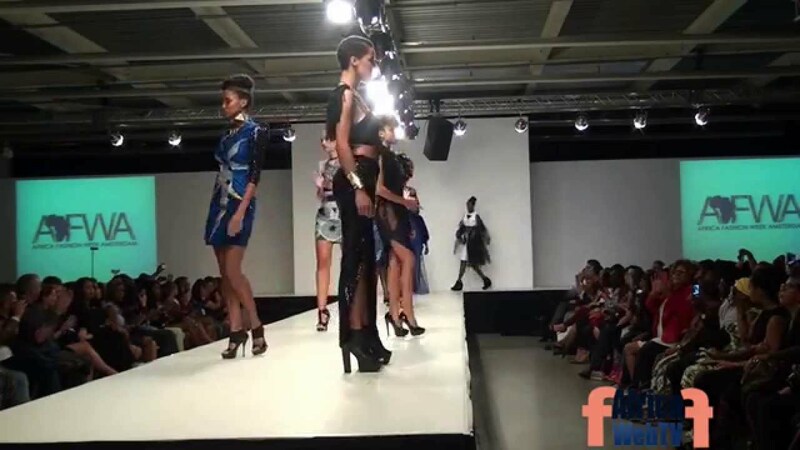 Patou Manga’s collection during Africa Fashion Week Amsterdam 2014. 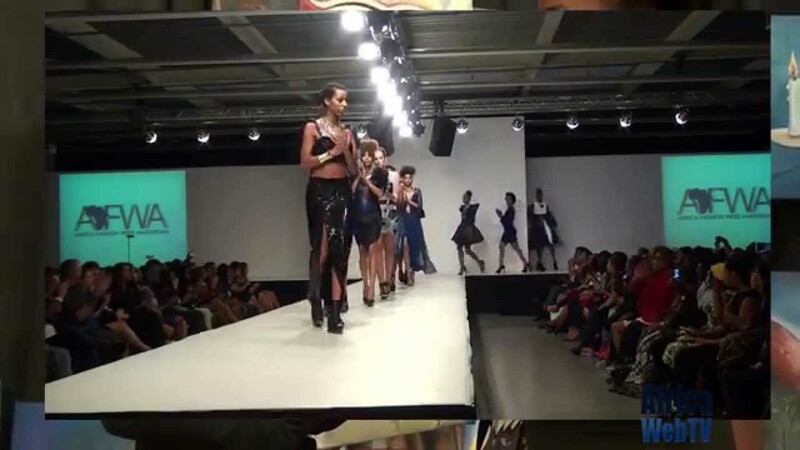 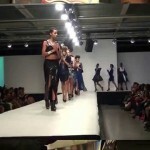 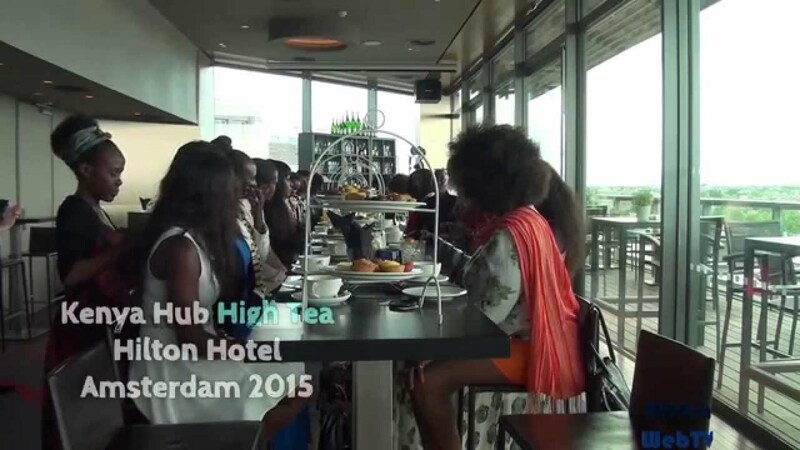 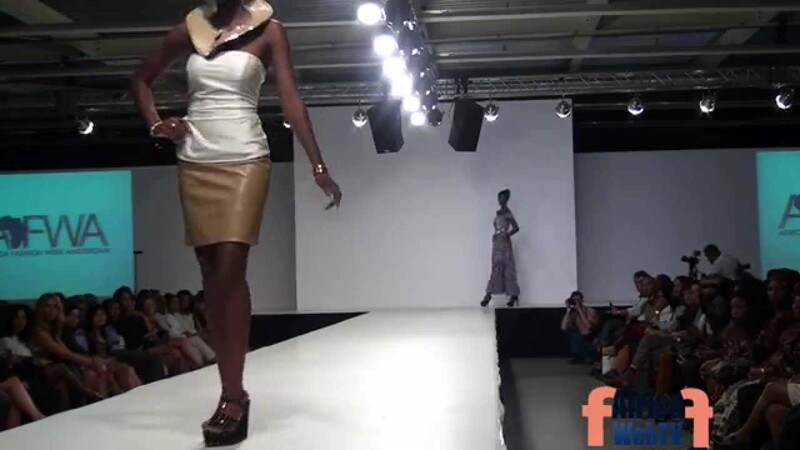 Diana Tambe’s Blackpearl’s Secret collection during Africa Fashion Week Amsterdam 2014. 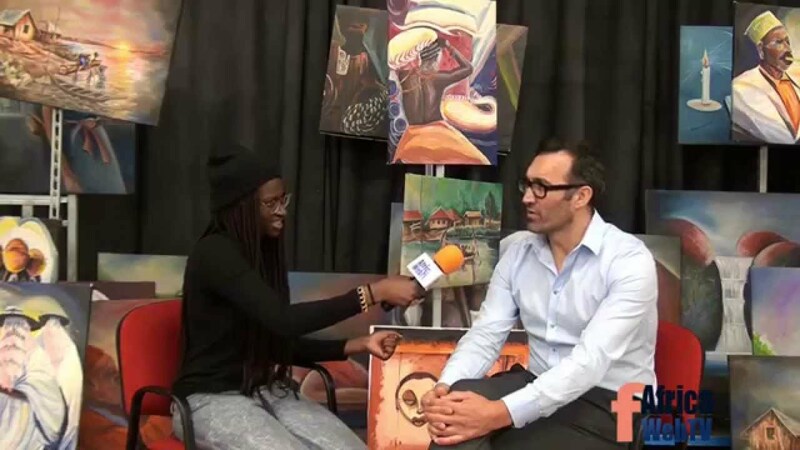 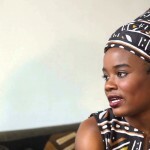 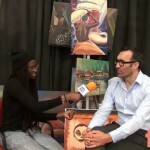 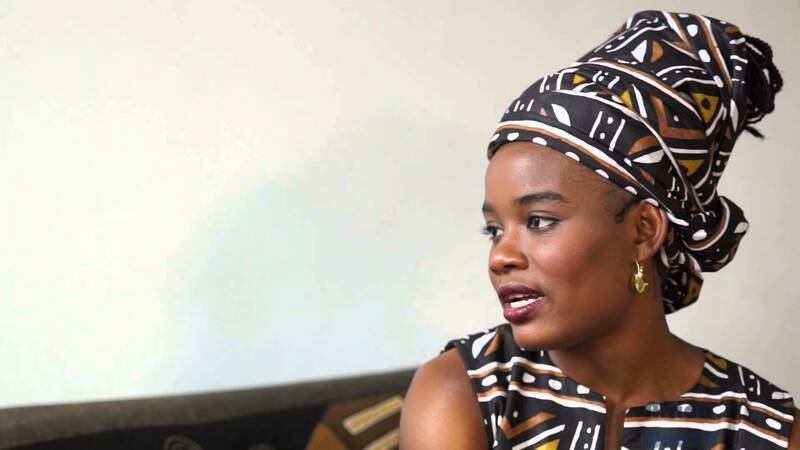 Africa Web TV blogger, Khady Sow Camara in een kort gesprek met de Productie Directeur van Africa Fashion Week Amsterdam 2014, Aydin Acik.